Be familiar with the different factors that shape worldviews. Understand the term ‘dominant social paradigm’ and its role in shaping our worldviews. Understand the meaning and differences between ‘intrinsic value’ and ‘instrumental value’. Be familiar with different ideas, philosophies and theories that may foster worldviews more aligned with ecological thinking, including the New Ecological Paradigm, Deep Ecology, and example of some indigenous worldviews. 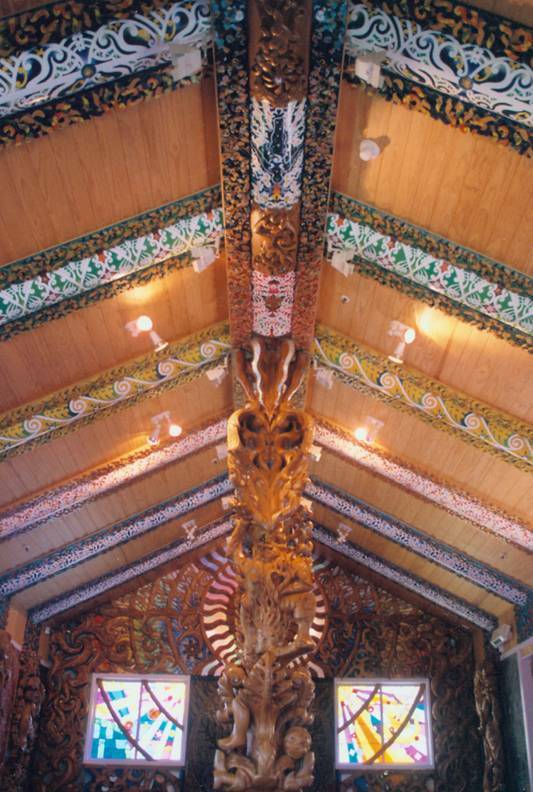 Be familiar with aspects of Te Ao Māori (Māori world, culture and values), and how it can help describe and develop peoples’ relationships to nature. 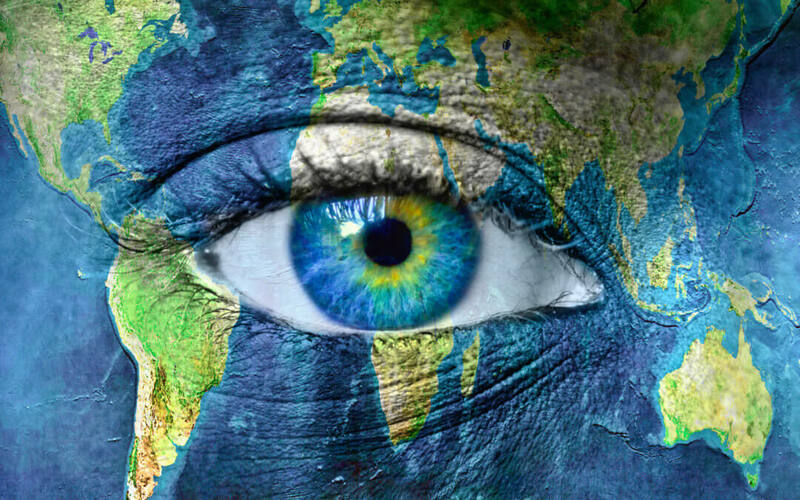 Understand your personal worldview, including factors that shape its development, and values that support or create dissonance when trying to develop a way of being that has Earth Care, People Care and Fair Share at its core. Our ideas about higher powers in the universe. Is there a God, or multiple Gods? If there is/are no God/s, what is the ultimate authority in the universe? Is there even one, or are we all autonomous individuals? Our ideas about the world. Where did it come from, and where is it going? Is time linear, circular, or something else? Our ideas about humans. What is our purpose? Is there a purpose? What role do we play? Are we essentially good, bad, or neither? Our values. How we define and determine ‘good’ and ‘bad’. Our ideas about knowledge. How we define and determine ‘true’ and ‘false’. Science, faith, both? political representatives in office are there for the benefit of the people and their country, and that ultimately they, and only they, have the capability to handle policies that effect society as a whole. 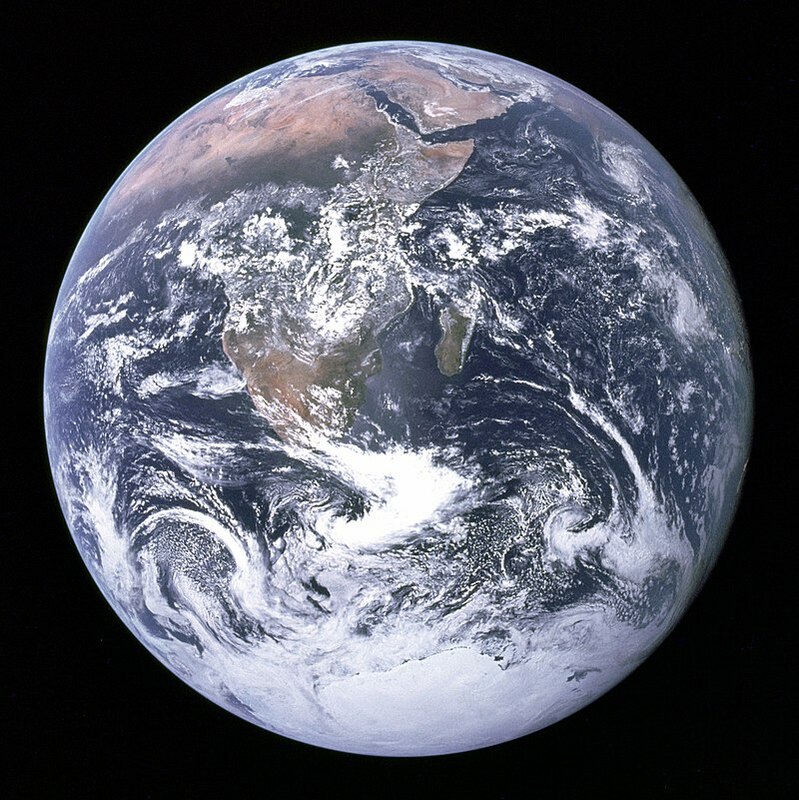 humans are one, usually the major, cause of global environmental deterioration. (Extracted from Environmentalism has failed, or has it?). The NEP Scale is a set of questions that people can complete to see how far their ideas about the world align with the Dominant Social Paradigm, or the New Ecological Paradigm. The contrasting type of value is instrumental value. Instrumental value is the value that something has as a means to a desired or valued end. Instrumental value is always derivative on the value of something else, and it is always conditional. Sandler, R. (2012) Intrinsic Value, Ecology, and Conservation. In 1973, Norwegian philosopher Arne Naess introduced the phrase “deep ecology” to environmental literature. The deep ecology movement is about recognising the intrinsic value of all living beings, and that humans are part of and inextricably linked to nature. In Abrahamic religions (Judaism, Christianity, and Islam), God created the world followed by humans, and put humans in a position to take charge/care of nature. 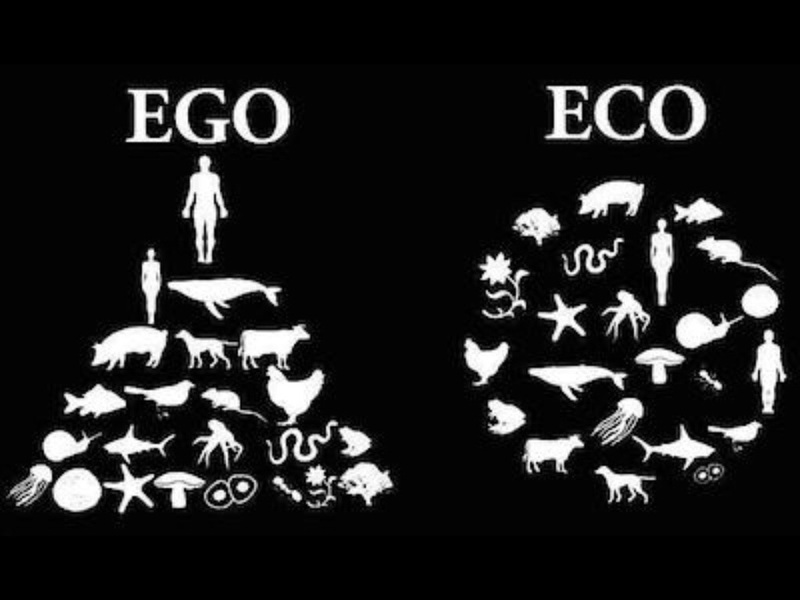 This creates a hierarchy with humans above animals, plants and the rest of nature, and so sets us apart from the rest of the natural world. 2. Some of the key concepts and values in my worldview that I feel create conflict with how I would like to be.